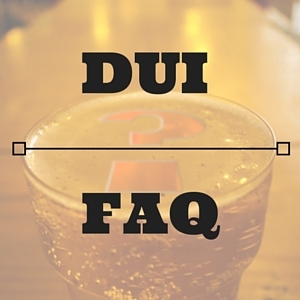 Ask to speak with a DUI Lawyer in Arizona immediately. You have a right to obtain and preserve any independent evidence you can use to show your innocence. If you feel an independent blood test would help your case, you can go to a hospital of your choice and request that they take a sample of your blood for testing. While they will likely bill you for this service, it may be worth it. 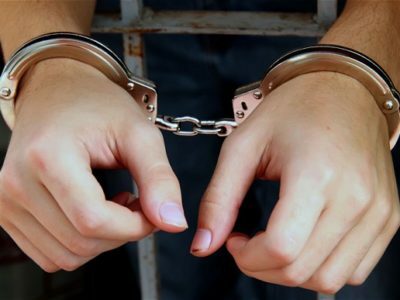 If the authorities refuse to timely release you, tell your DUI defense attorneys. This fact could help in the defense of your case. Behave courteously to all law enforcement officers. 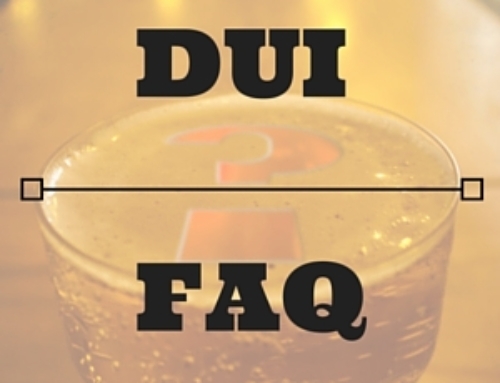 Don’t agree to take a Breath, Blood or Urine test until calling and talking with a DUI Attorney. Many people ask whether or not they should submit to a breath or blood test. And, while DUI defense attorneys sometimes disagree on the advice, many DUI defense attorneys in the Phoenix area may agree you should generally submit to a blood or breath test if it’s your first arrest for DUI. 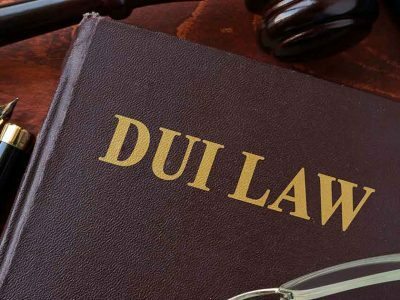 You should still ask to speak with an attorney prior to your decision, and if you have prior DUI convictions and your driver’s license is already revoked, you may have nothing to lose by refusing to submit. Some clients make admissions such as “I only drank 14 beers” or “I am really drunk now”. Statements like these are not good for your case and can be repeated to the judge or jury if your case goes to trial. It is best not to say anything and to request to speak with an attorney immediately. Do not lie, but rather simply remain silent. Contact a Phoenix and Tucson area DUI defense attorney for assistance with your case. Don’t take the eye test or any other coordination test. If you are stopped and suspected of DUI, you are not required by Arizona law to submit to Roadside Field Sobriety Tests or the HGN Eye Test. Our Phoenix area DUI defense attorneys have serious doubts regarding the accuracy of these tests and, as a result, it is advisable to respectfully decline. (This advice does not always apply to breath or blood tests, which are discussed below). You should also decline any HGN eye tests. These occur when the officer asks you to look at a small pen light that is moved from side to side. Because you are not required to submit to these tests, we recommend you decline. You have a right to remain silent in any criminal case. If you start talking, you waive your rights and anything you say will likely hurt your case. You still need to be cooperative, polite and provide your name, driver’s license and address. The questions you should not answer are questions that have anything to do with the events leading up to and including your traffic stop. 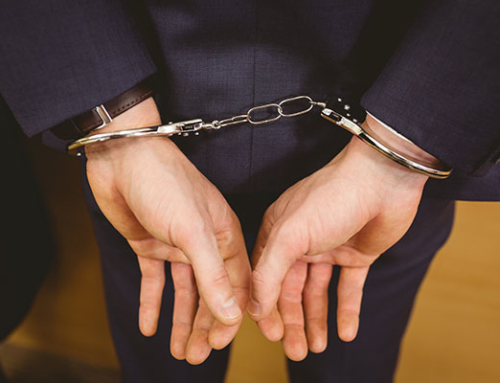 Talking to law enforcement often makes it more difficult for a Phoenix area DUI defense attorney to defend your case. Don’t try to talk your way out of the situation or be rude to law enforcement officers. Law enforcement officers have been in the field long enough to hear all of the stories and excuses. 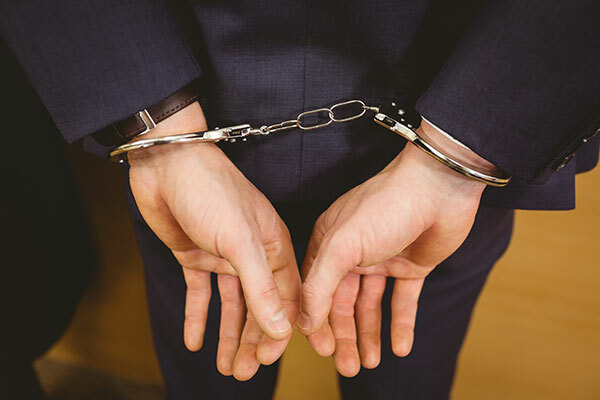 It would be in your best interest to use your right to remain silent and contact your Phoenix DUI Defense Attorney as soon as possible.